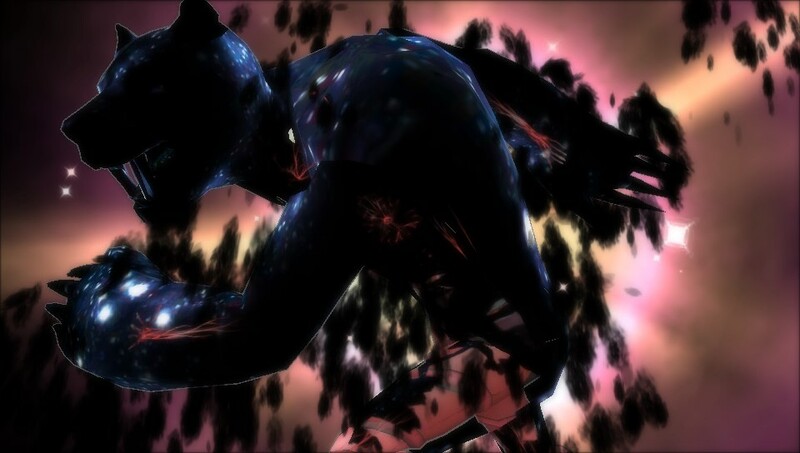 Screenshots taken from the PS Vita version of the game, because they are soooo much easier to capture. First up, it isn’t a Smash Bros clone. 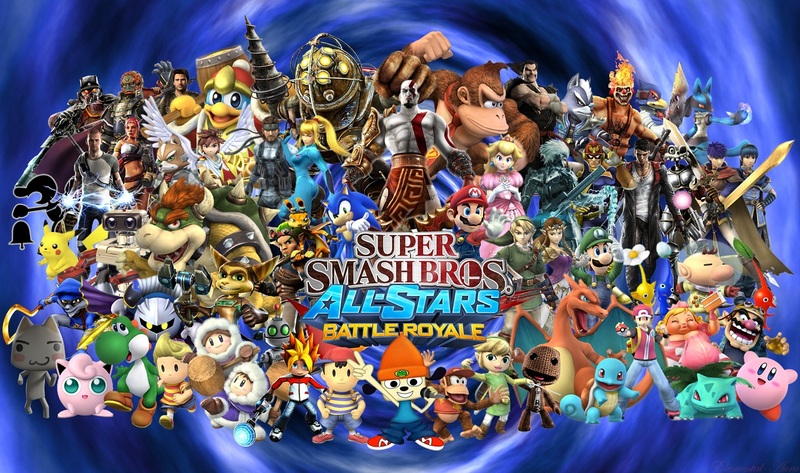 It may look like Smash Bros, and it certainly borrows a few cues from that series, but anyone who has actually played the game for more than 10 minutes could tell you that All-Stars is something else entirely. I could say that it has more in common with traditional fighting games, but that wouldn’t exactly paint an accurate picture either. It is its own beast. There is no HP bar and no damage percentage counter. When you hit opponents you only build up your own super move meter and once that is full, the game becomes about either making sure you hit someone with you level 1 Super move or saving for a more powerful attack. It’s actually thrilling in practice and the main reason why I have played Playstation All-Stars Battle Royale more than any other local multiplayer game (save for perhaps Fifa 13) in the last six months. Level 3 Supers can really hurt. When the gameplay is this unique and offers you something you just can’t find elsewhere, the roster of characters hardly matters, but saying that All-Stars has a rubbish roster is simply a bridge too far. Regardless of how well each has sold, Sony just has so many exclusive franchises that if you own a PS3, you’re going to find someone on the roster whose game you have played and enjoyed. It is definitely unfortunate that Crash and Spyro didn’t make it in, but they haven’t been owned by Sony in a long time. Activision is their home now, and you can bet it would have cost Sony an arm and a leg to lease the rights to them. But just about any character synonymous with the word “PS3” is on the list and ready to go. Nathan Drake. Sackboy. Kratos. Sweet Tooth. Ratchet & Clank. Sly Cooper. Even Fat Princess. Nostalgic Playstation fans might also be thrilled to see Sir Daniel Fortesque of MediEvil fame. There are a couple of generous third party inclusions to boot, as you can also find Big Daddy from Bioshock and Isaac Clarke from Dead Space mixing it up with the best of them. For the record, yes, the menus do leave a lot to be desired. But that’s hardly relevant. 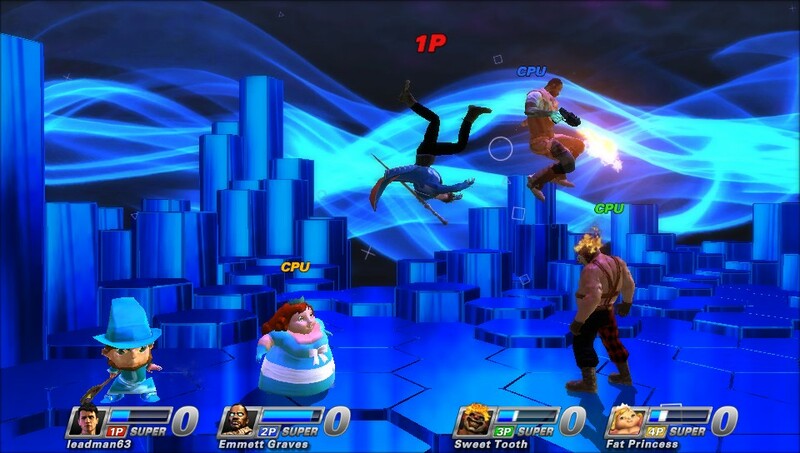 The game also has a few balancing issues, but they are usually solved by banning players from choosing Kratos, and there is only one “clone” character on the roster (Cole McGrath from Infamous comes in Good and Evil versions), which stands in contrast to the last two Smash Bros games. 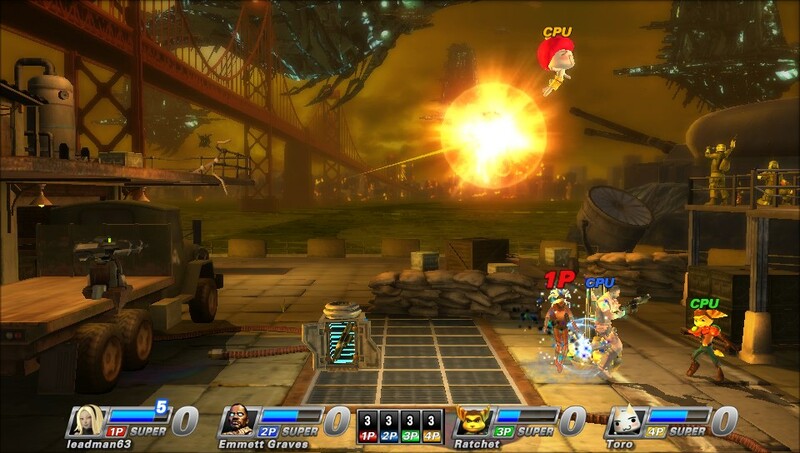 Also unlike any title in the Smash Bros series, All-Stars is actually patched semi-regularly by SuperBot in response to fan complaints, even though the studio isn’t technically owned by Sony anymore. There have been four DLC characters and two DLC stages released since launch, all of them designed after the game was completed and released. These keep things fresh and they keep me coming back to the game. Things sparkle a lot in this game. Now don’t get me wrong; I love Super Smash Bros. In fact Melee was my favourite game on the Gamecube. When the next title in the franchise is released on Wii U and 3DS, you can bet I’ll be playing it to death with friends every chance I get. But there will still be days when I feel like some All-Stars. And that’s exactly my point; it won’t replace Sony’s party fighter, because the two brands offer fundamentally different things at their cores. They are both chaotic 4-player fun, but they just play so differently. If you own a Playstation 3 and you have not played this game (an unfortunately likely situation), I implore you to track down a copy, invite some friends round and give it a try. You may find yourself having a lot more fun than you expected.